I’ve been on the lookout for a new laptop bag for a while. I was recently given a new MacBook Air for work and as my old bag was starting to fall apart and I often cycle to work, I needed something a bit more rugged than most typical commuter bags. Waterfield bags are designed to be very tough (not surprising as the company was founded by a former bicycle messenger), so I was keen to take a closer look at the Waterfield Cargo bag. This bag looks pretty good, but the design isn’t the main reason you’d buy this bag. It’s a very functional design and it’s“tidy” enough to take into any office, without looking too corporate. You can also customise the look quite a bit by choosing various trim and colour options. Waterfield state that the bag was inspired by ruggedized bike messenger accessories and it certainly feels every bit as durable as its heritage. 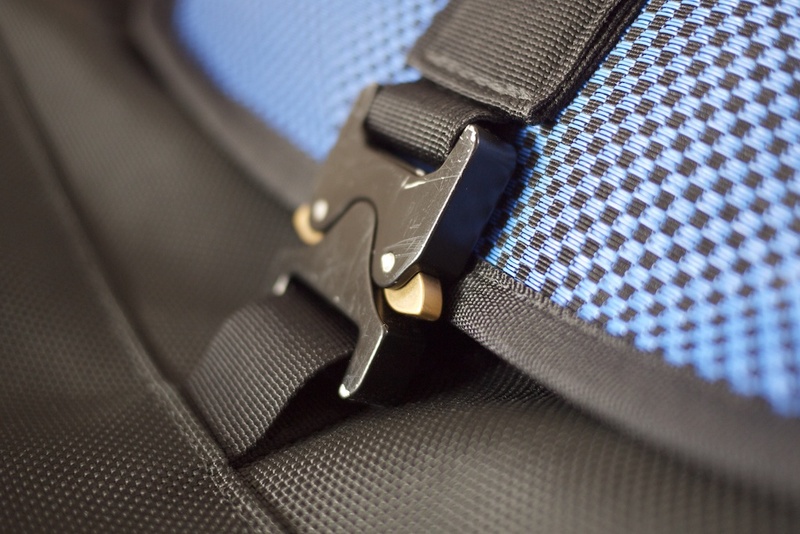 The nylon fabric is extremely tough and feels much more durable than the fabrics used on similar products from other well-known manufacturer’s bags I’ve owned. 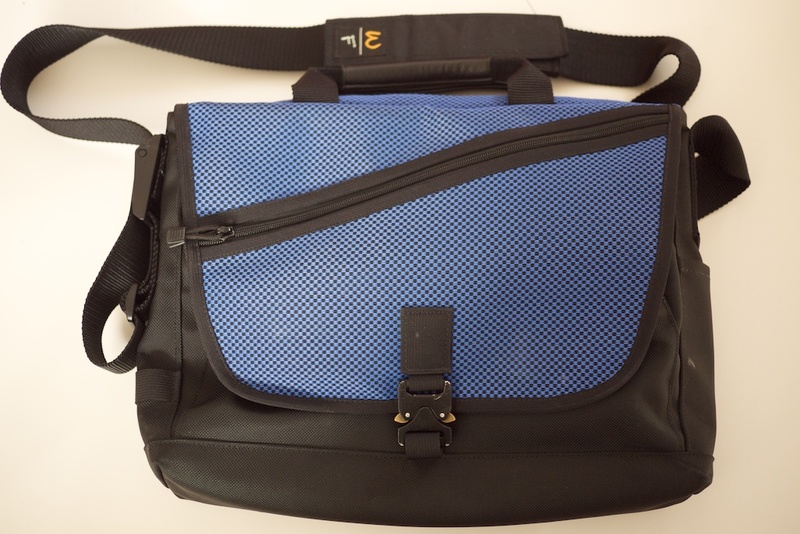 As I mentioned at the outset, I plan on commuting by bike quite a bit with this bag, so I want something that can be strapped to the back of a bike rack and withstand a bit of wear and tear. So far, the Waterfield Cargo has been more than up to the challenge: Despite being bumped around on the back of a bike for several weeks, kicked around on the floor of the subway and dragged halfway across Malaysia on my honeymoon, it still looks like new. Any dirt or muck you get on the bag easily brushes off, and all the seams and zips are rock solid. Underneath the front flap are two slim pockets that are almost hidden – perfect for storing your passport or other valuables somewhere hard to access while travelling. 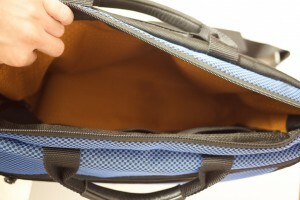 The interior pockets don’t get in your way, so you can use the space inside the bag to the fullest. 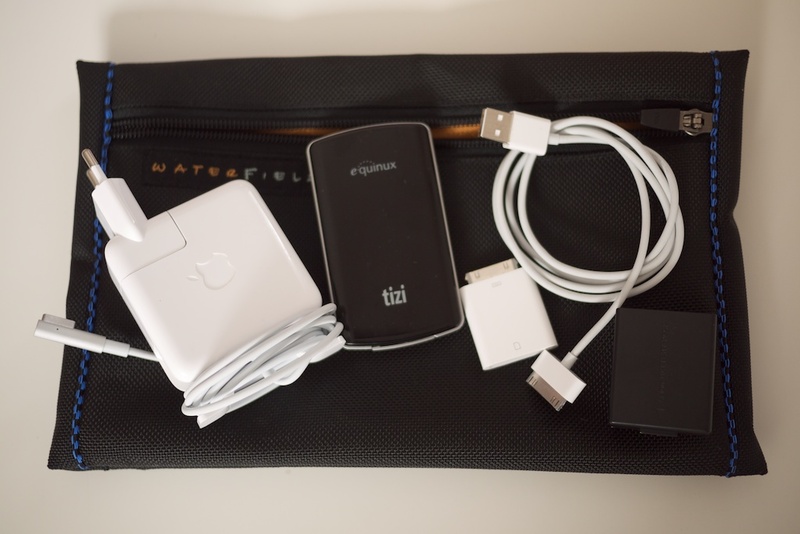 At $189, the Waterfield Cargo is certainly one of the more expensive laptop bags out there. But this Waterfield bag, which was handmade in San Francisco, is extremely well made with high-quality materials used throughout, so I’d argue that the price is more than justified. 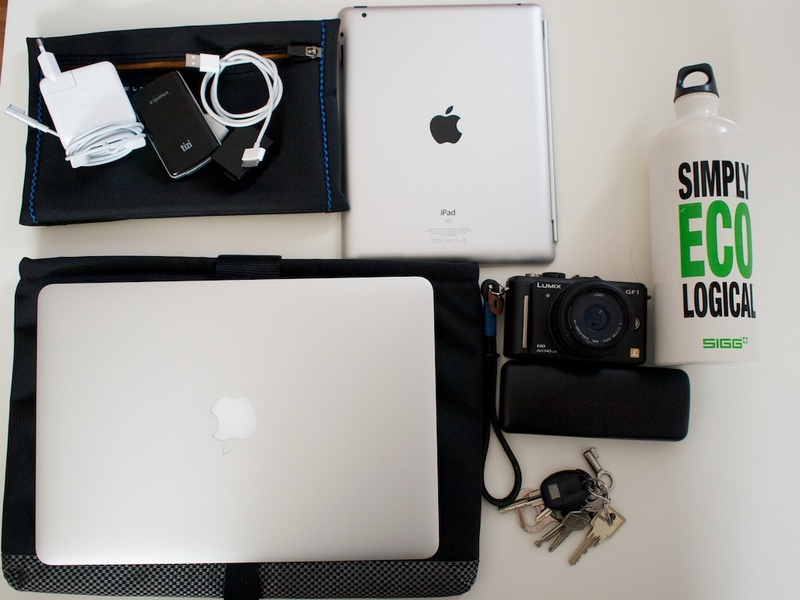 If you’ve got a MacBook Pro or MacBook Air you’re carrying around, it’s worth investing in a good bag to protect it. 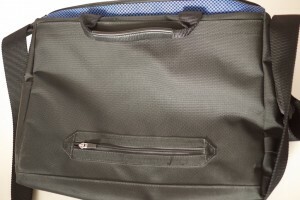 Unlike other messenger bags that I’ve owned, that have all started to fall apart at the seams after a few months of owning them, this bag feels as though it will give me a good few years of use. 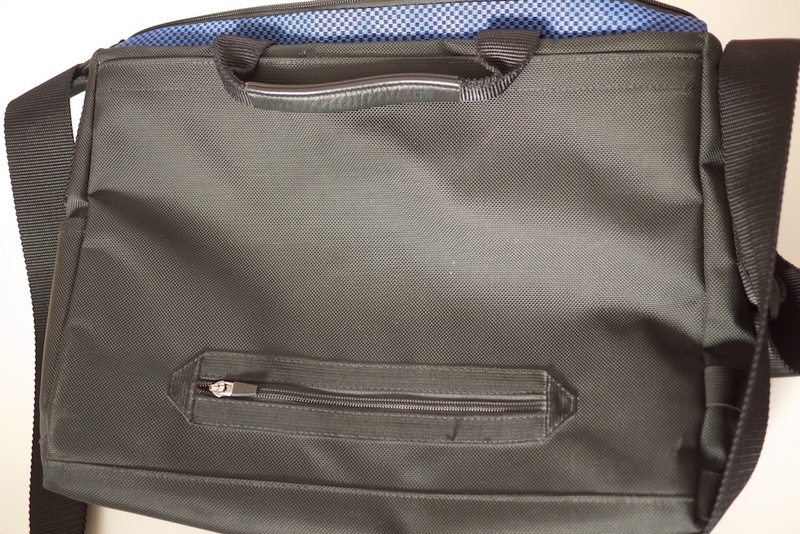 The attention to detail and everyday practicality is very obvious — someone really thought about every aspect of this bag while designing it – and it is very versatile, equally useful as a travel bag for longer journeys or as a daily bag for the office. This bag looks awesome. Looks like it would stand up to almost anything one could put it through. I wonder how it does in wet weather?